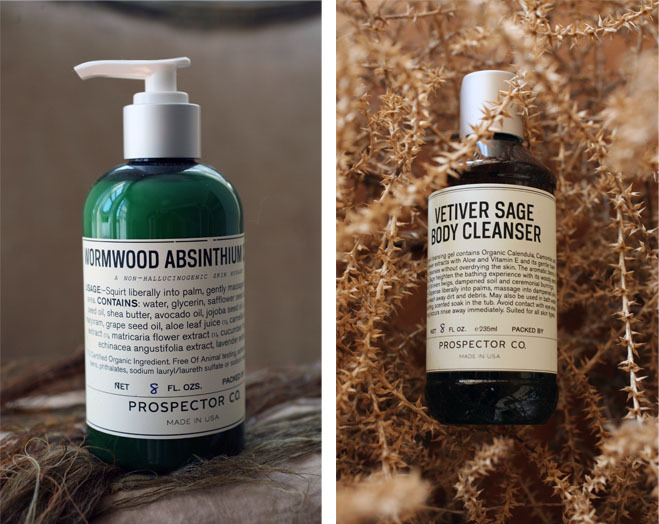 My favourite thing about Prospector Co. products are the scents. 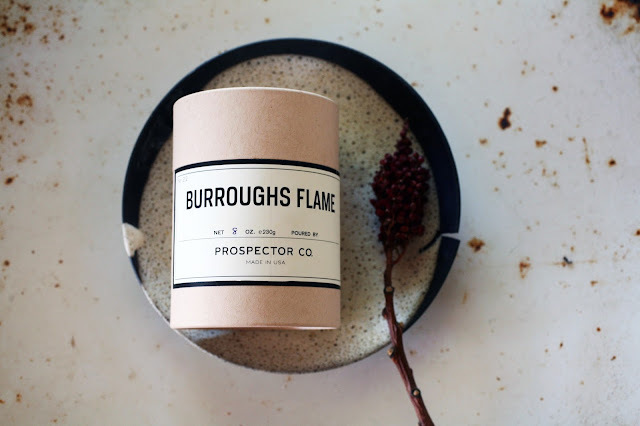 Maybe it's because I grew up in the country or maybe it's because I am a taurus but I love 'dirty' smells. By dirty, I mean earthy, musky and botanical. 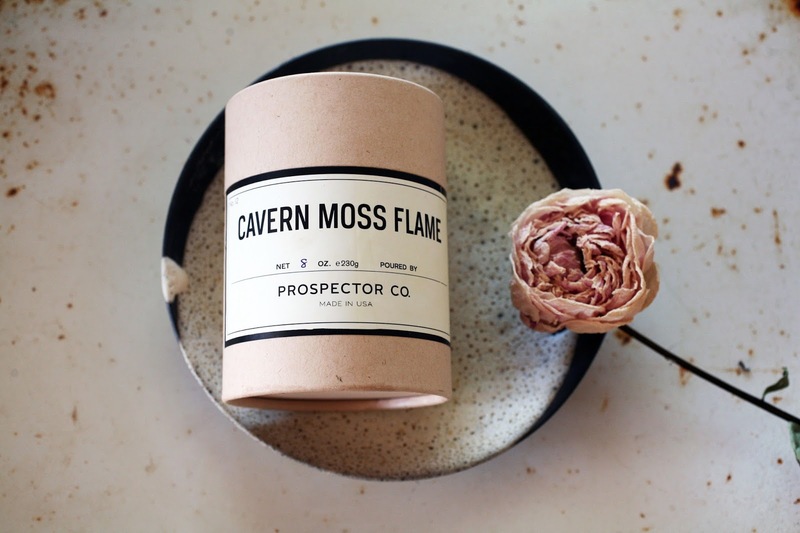 Prospector Co. has no lingering scent of alcohol and manufactured florals, just beautiful blends of plants that remind me of dampened earth and campfires. ha ha! I think there is something about us Taureans!